The following are detailed specifications about the Craftmade Lighting Z695-05 Outdoor Post Light with Clear Glass. 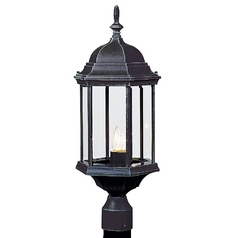 This outdoor post light features six sides of glass in an elegant lantern style fixture. The durable framework has a rich matte black finish and will withstand harsh weather conditions. 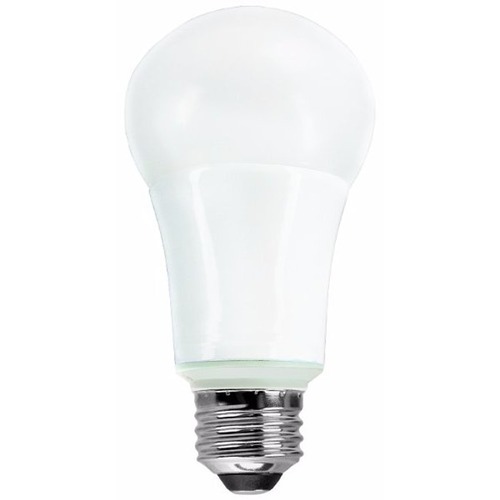 The piece takes a single 72-watt bulb. 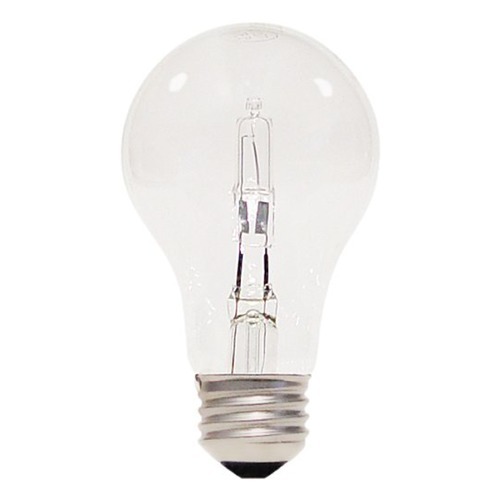 Bulb and post not included. 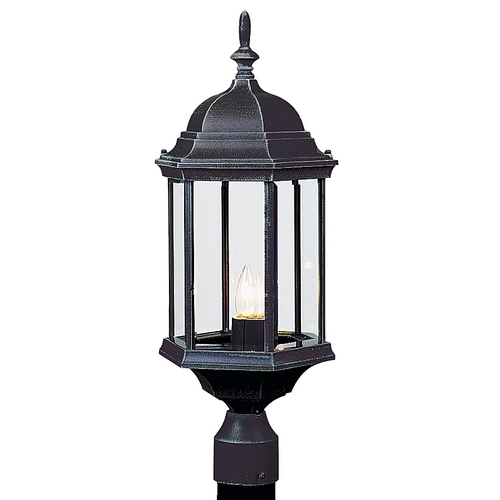 This Craftmade Lighting Z695-05 Outdoor Post Light with Clear Glass is part of the Cast Aluminum Black Collection from Craftmade Lighting. 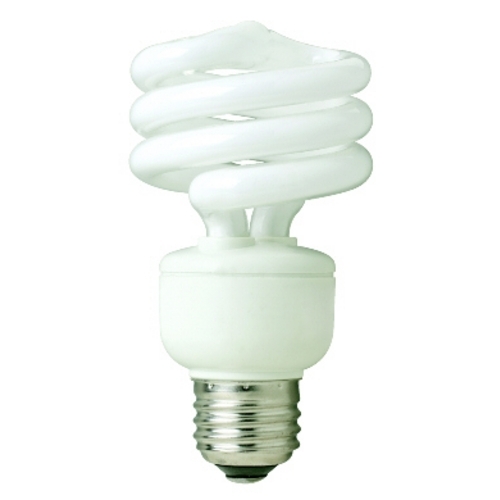 The following items are also part of the Cast Aluminum Black Collection.